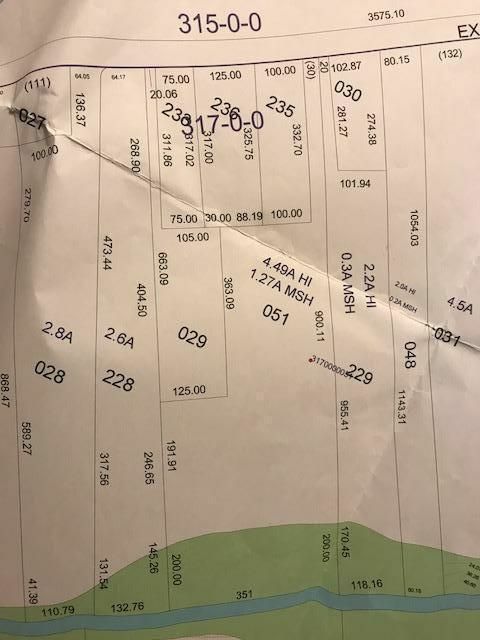 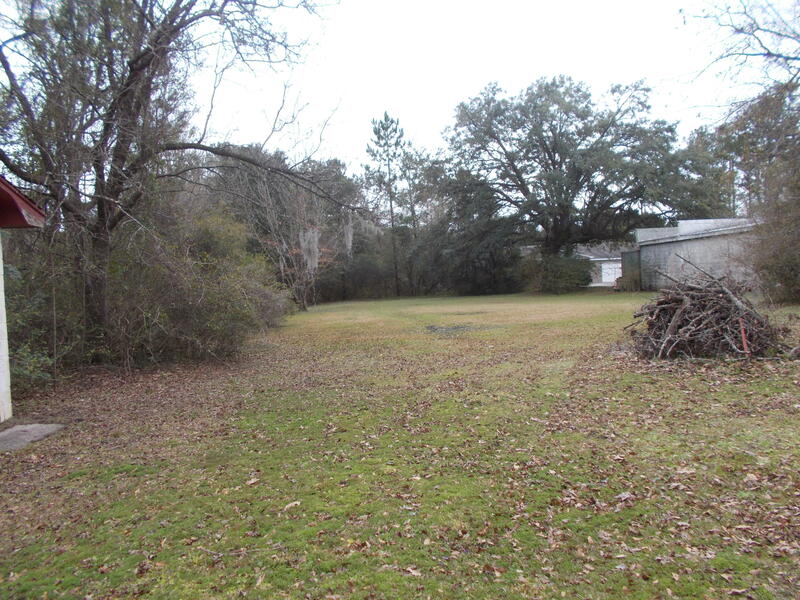 Wonderful lot that currently has an older home with attached one car garage with bathroom and shower stall. 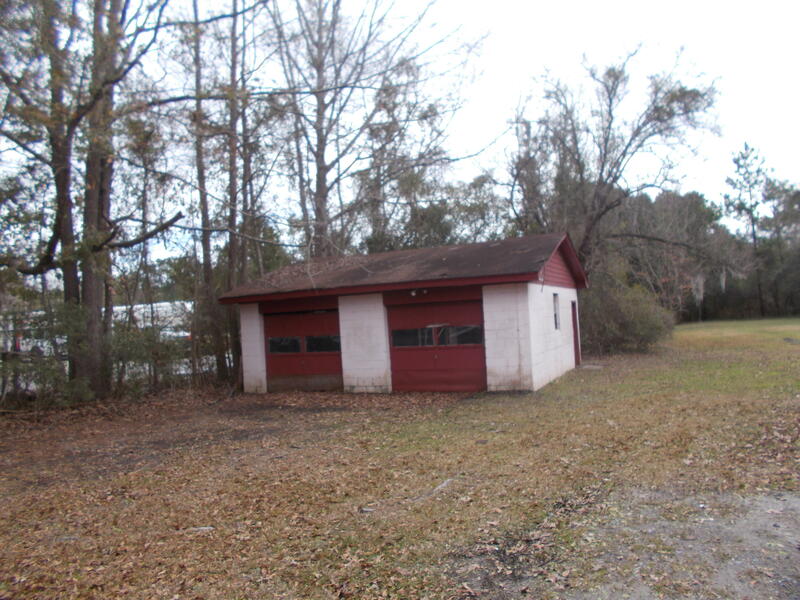 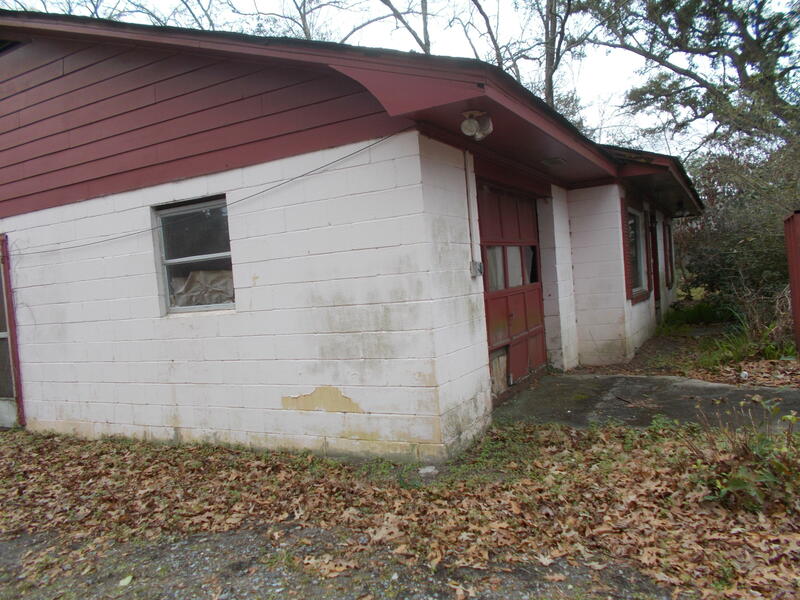 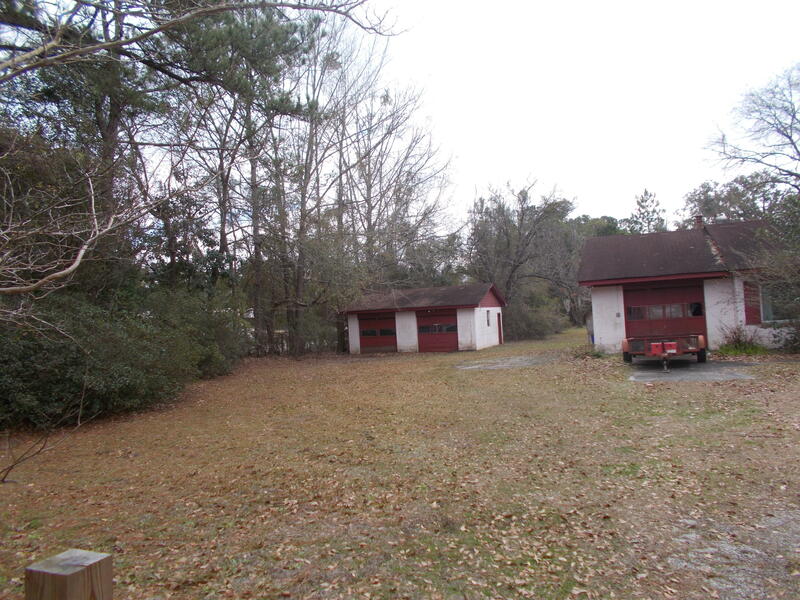 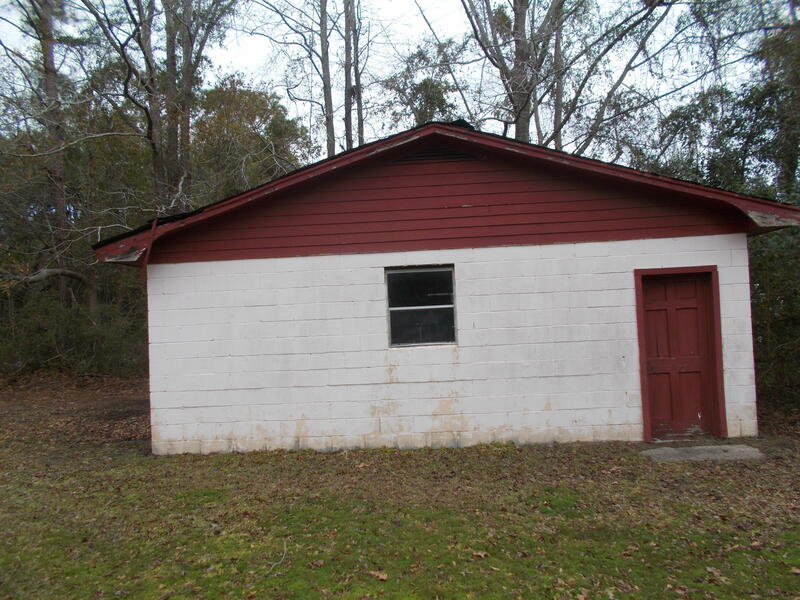 Separate two car garage.There are lot of business potential with much traffic along Maybank. 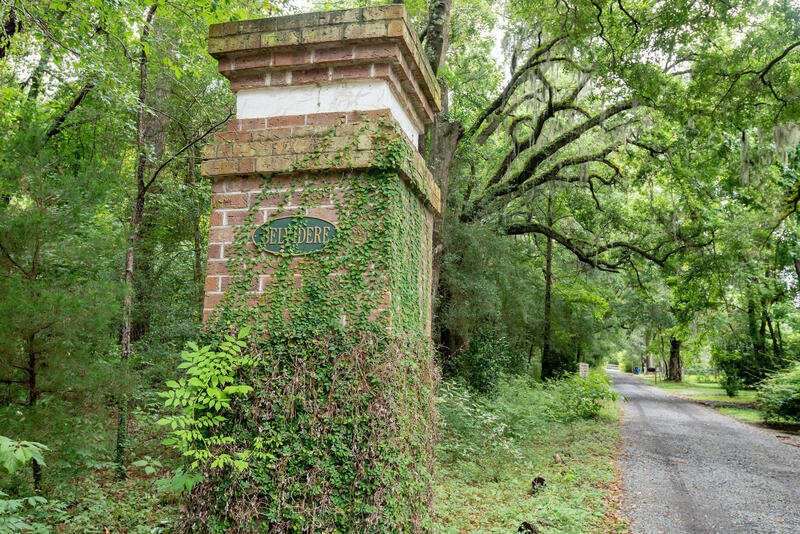 Wondering what your home in Pinewood is worth today? 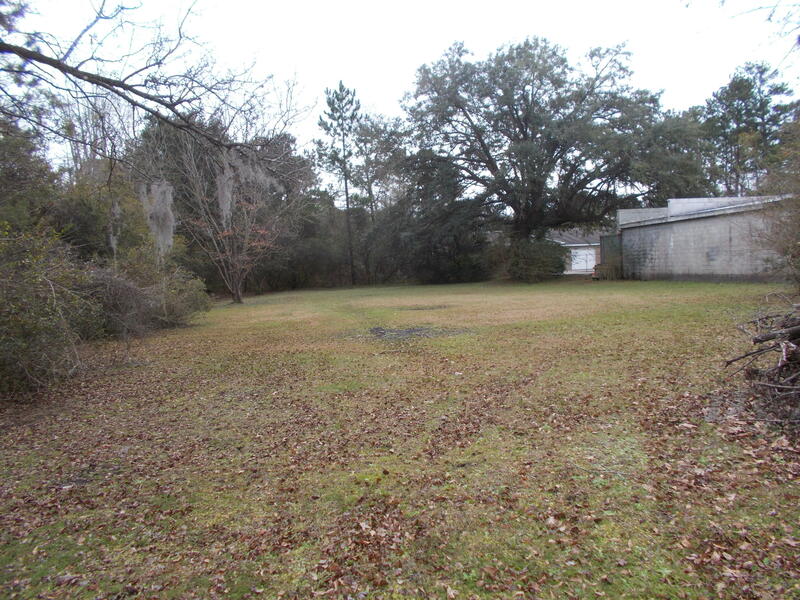 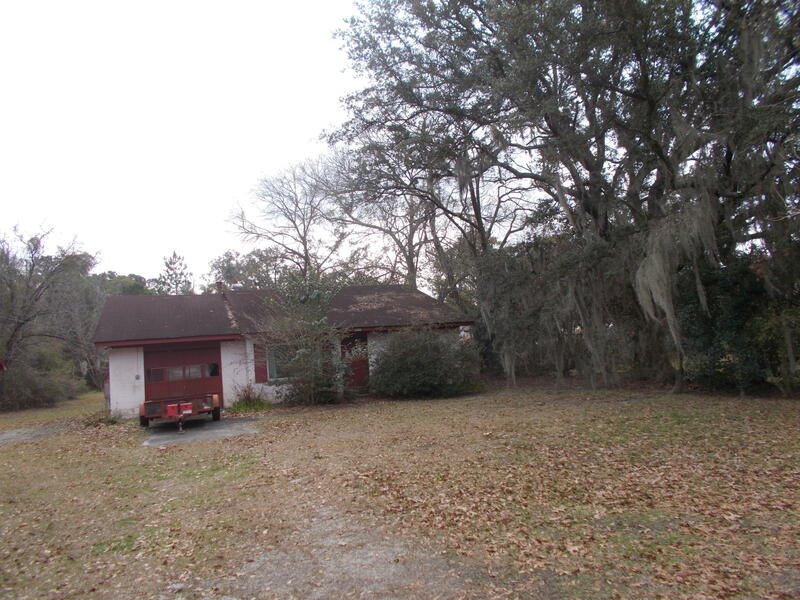 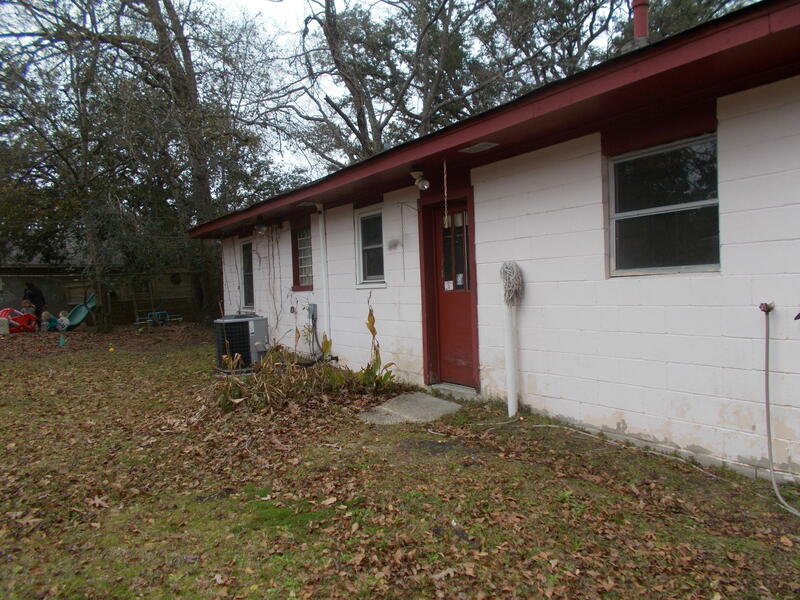 Call me and lets speak about your Johns Island SC Vacant Land property for sale? 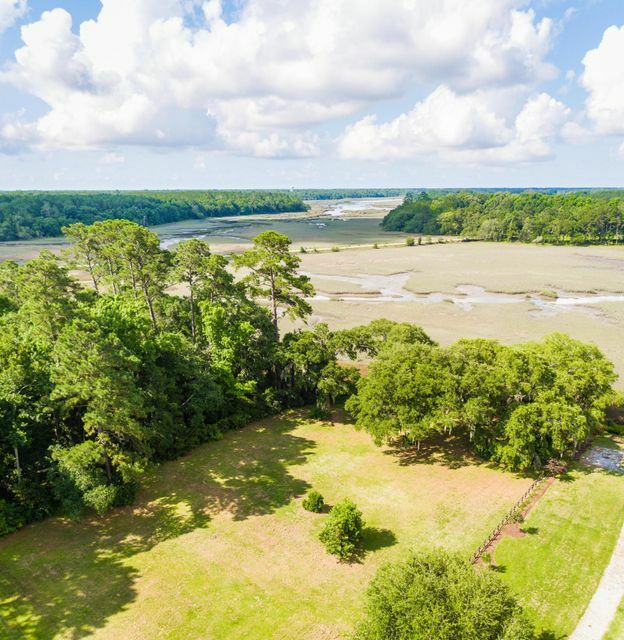 Call Marshall at 843-532-3214 to list your Johns Island home today! 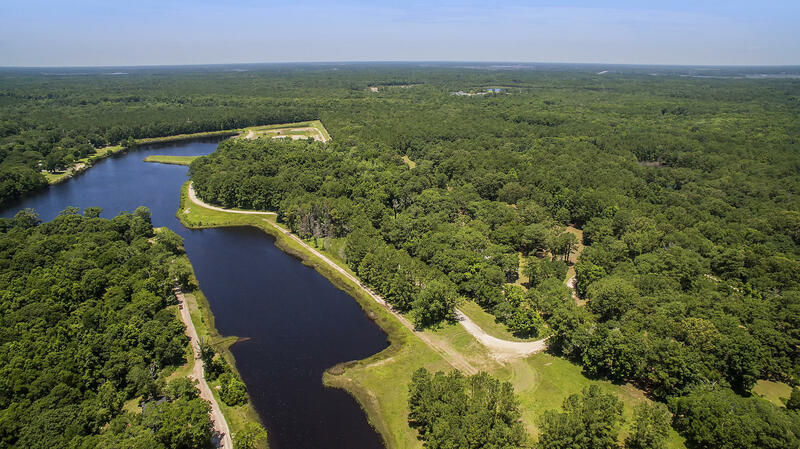 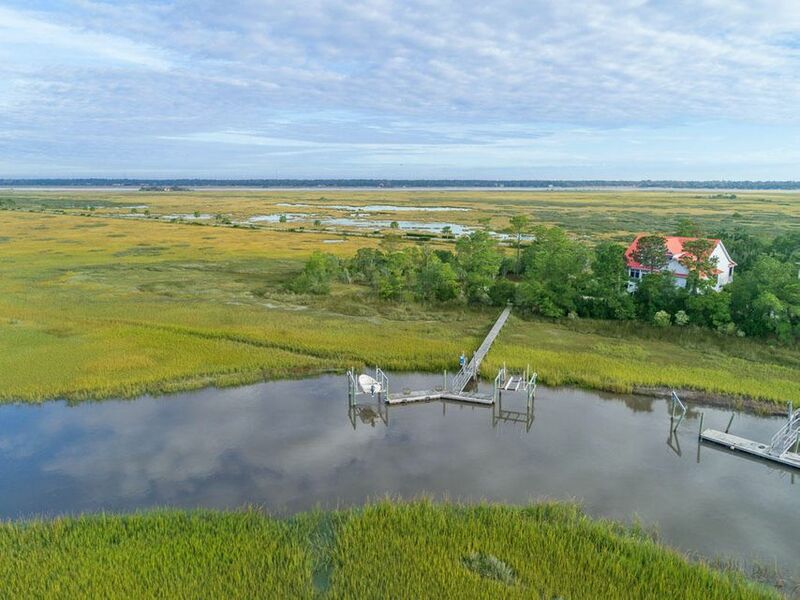 : Please Bookmark https://www.marshallwalker.com for the best in Johns Island real estate : Choose Marshall Walker for your real estate needs!